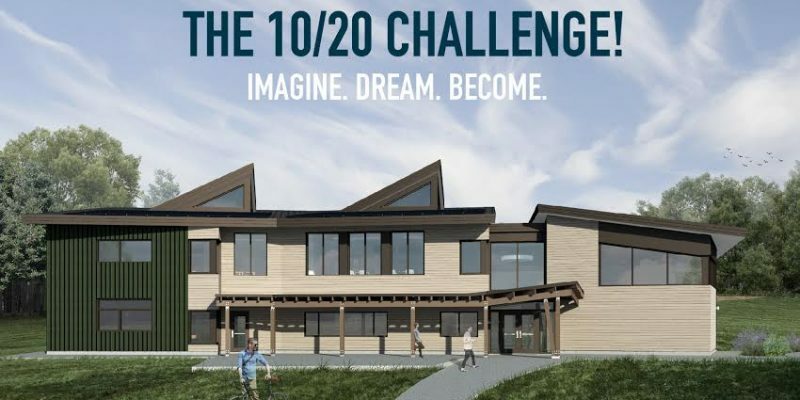 10 days to go for the 10/20 fundraiser! Thanks to many generous donors, we have received $13,585 in gifts towards the 10/20 fundraiser. 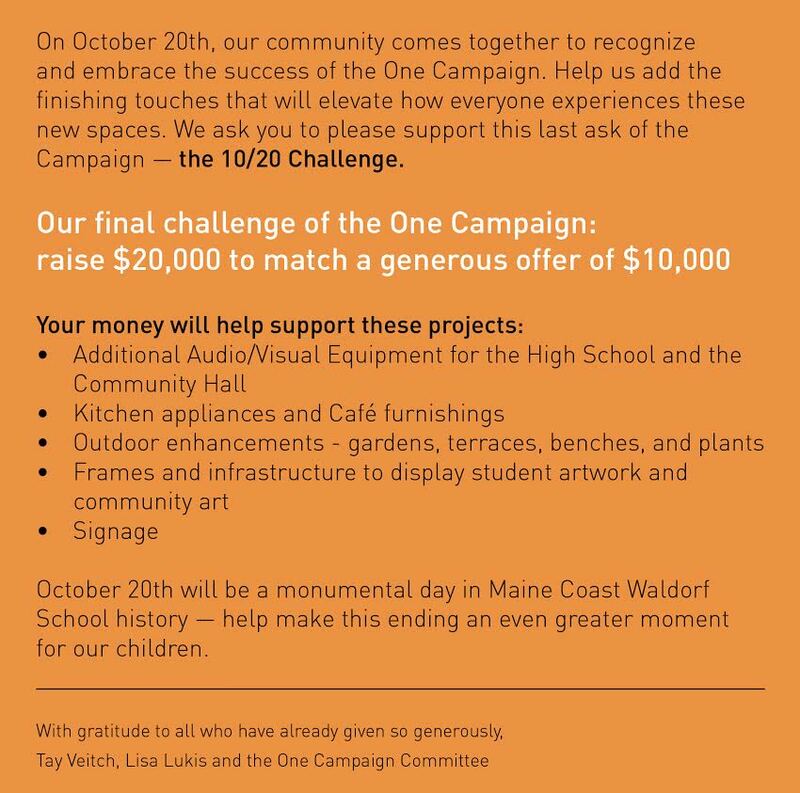 You have 10 days left to be part of this final push! 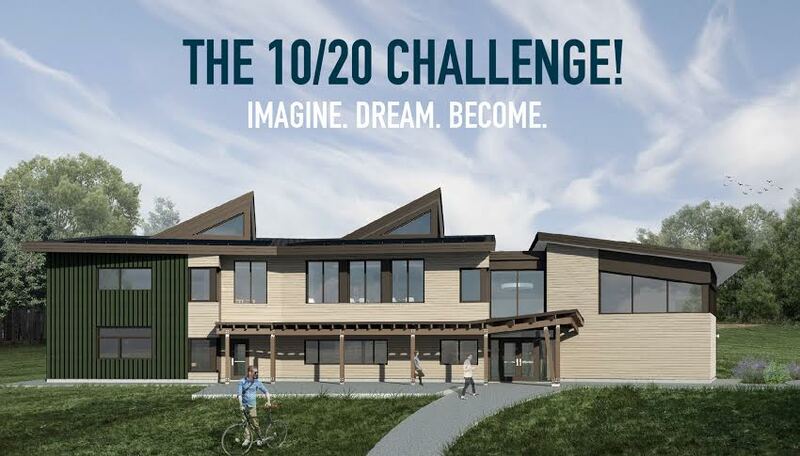 Click here to make a gift before the Building Dedication on Oct. 20.